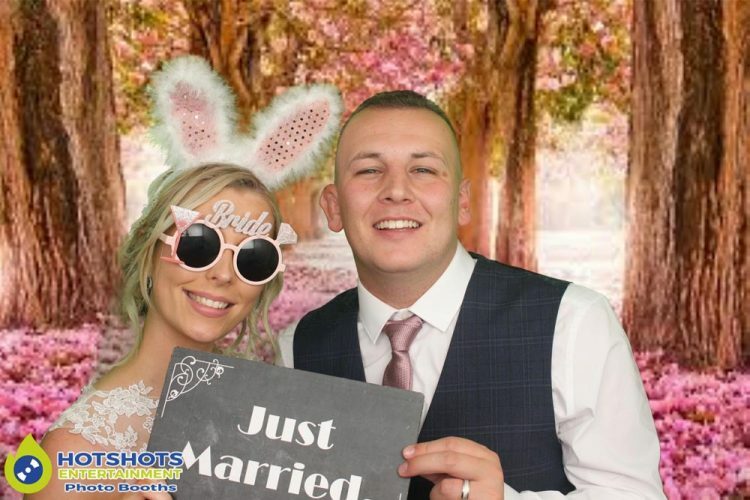 Many congratulations to Mr & Mrs Littlefield who got married at the stunning Old Down Manor on the 22nd July 2017. 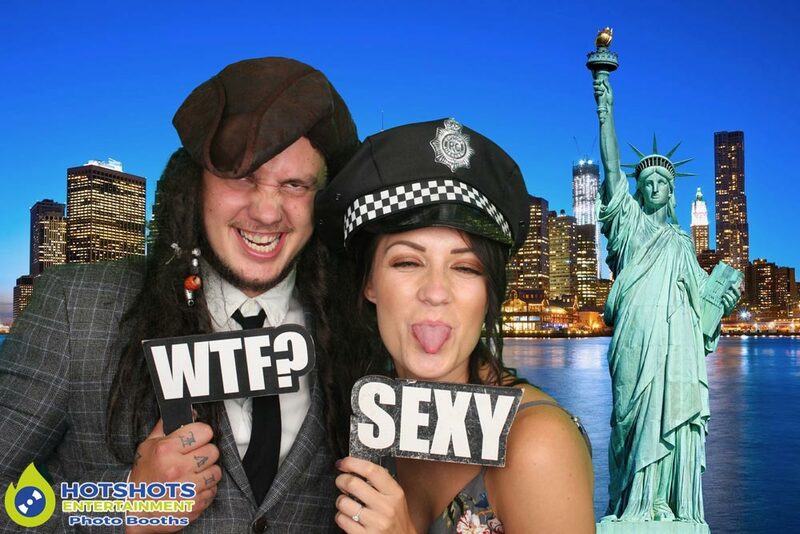 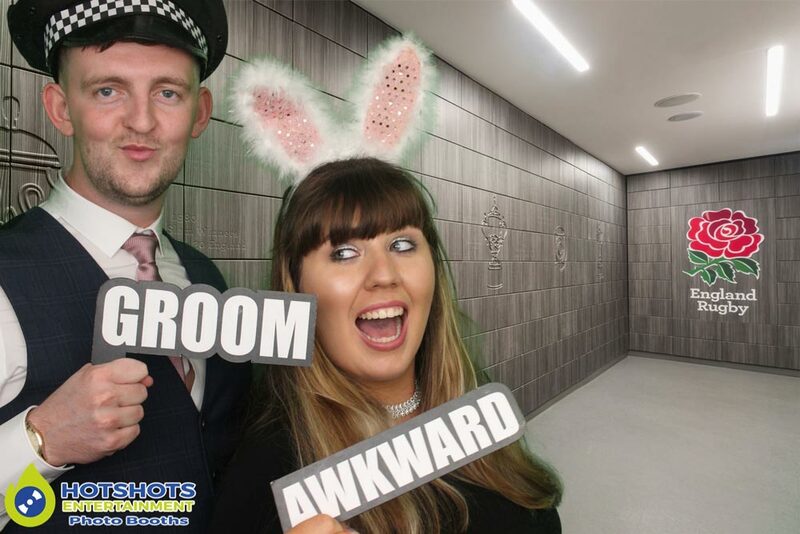 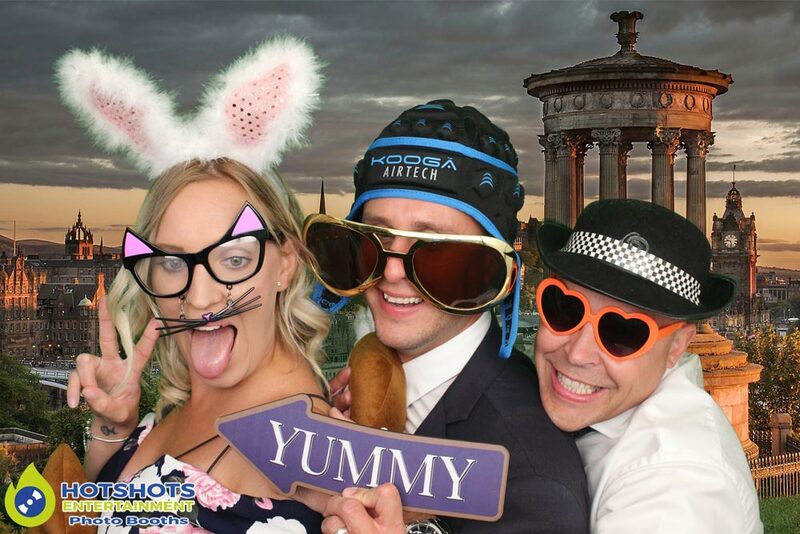 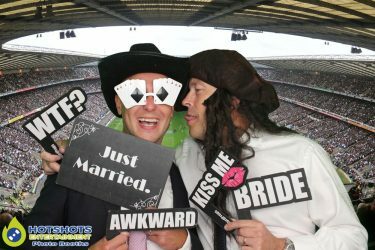 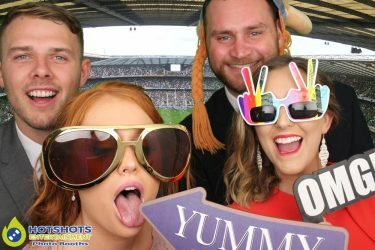 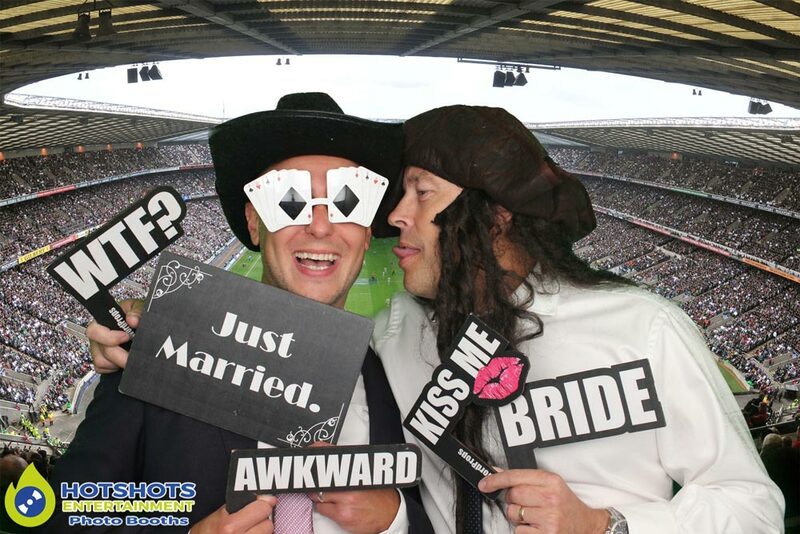 Hotshots Entertainment was booked in to provide a photo booth for the evening, they had a fantastic photographer booked for their wedding pictures which was Martin Wise from Studiowise another proud member of the Bristol Wedding Network, he did a great job as always & I’m looking at seeing some of the pictures from the day/evening. 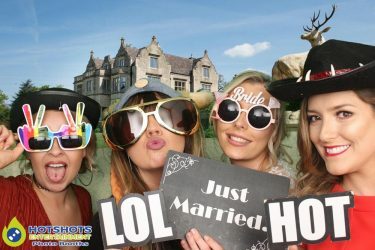 It was my first booking with my photo booth at Old Down Manor it is such a lovely venue, I was not in the normal place where the photo booth goes as the wedding cake was there, so I was at the back of the main room which was still lovely, I have been there many times providing a disco. 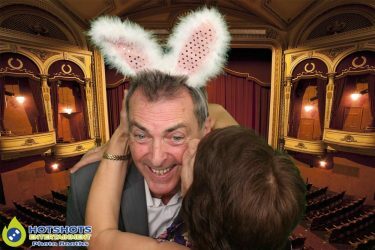 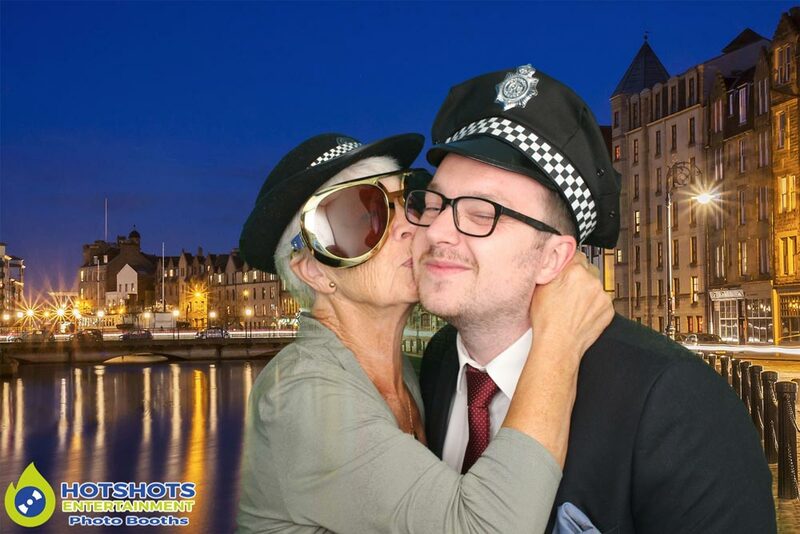 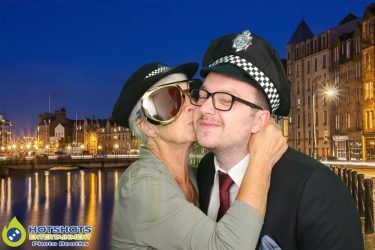 There was so much fun on the evening, with loads of laughing, smiles & some awesome pictures, you can see some pictures below & the rest you can find HERE please tag & share if you dare. 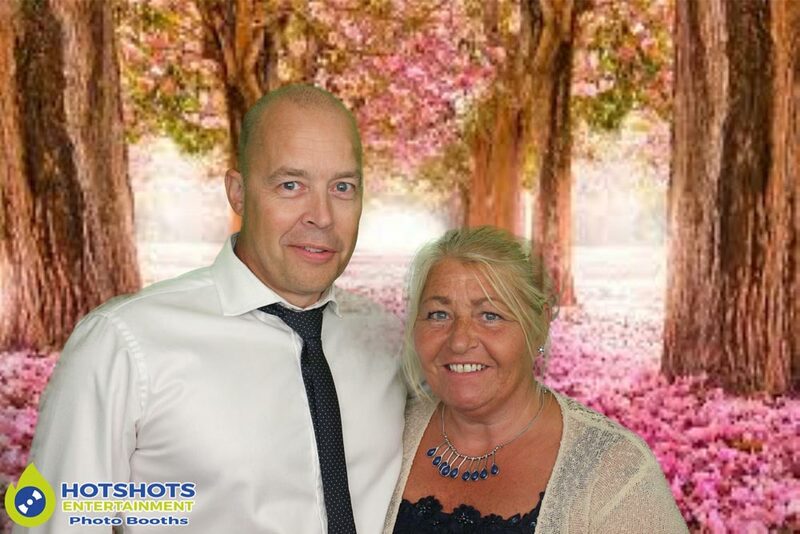 Thank you so much for booking with Hotshots Entertainment & I wish you both many years of happiness together.